These series has qaulity animations. After not hearing about any other mistakes, I’m releasing a few v2s to correct known errors. Episode 8: v2 adds Aesir’s subtitles as an alternate 3rd track, as with eps 9-11 and 21-26. Episodes 15-16: v2 adds subtitles for the spoken lines in the OP, which I accidentally omitted when copy+pasting/shifting karaoke from previous episodes. Or if you’d rather not re-download the episodes, you can use these patches to update the previous releases. After so much overall time that I don’t even want to do the math, I finally bring you the “final” episode of Yes! 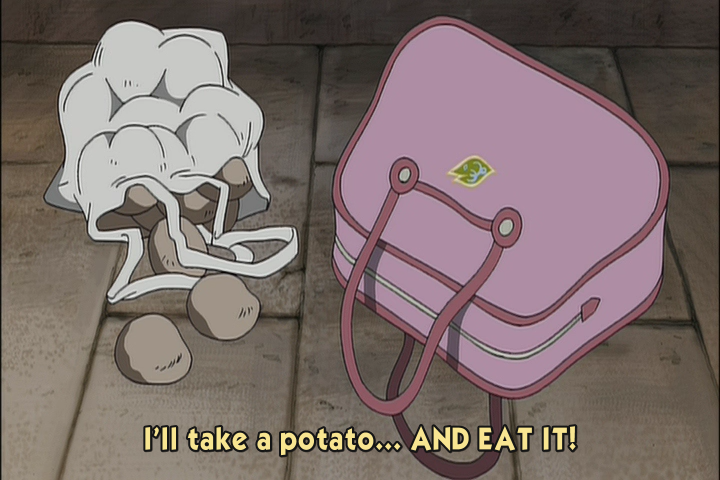 Pretty Cure 5. It’s another Urara-centric episode, much like episode 19, but the rest of the gang gets their shot at show business as well. No matter what a certain slacker venue employee may have to say about it. This episode is the first of two Urara-centric stories, featuring unusual behavior and obsession with a mysterious notebook. We also get to meet her family and see some glimpses into her past, which effectively crowd out a comically short fight scene. Just one more episode to go! There will be batch torrents uploaded at various places to replace torrents at now-defunct or inaccessible trackers. 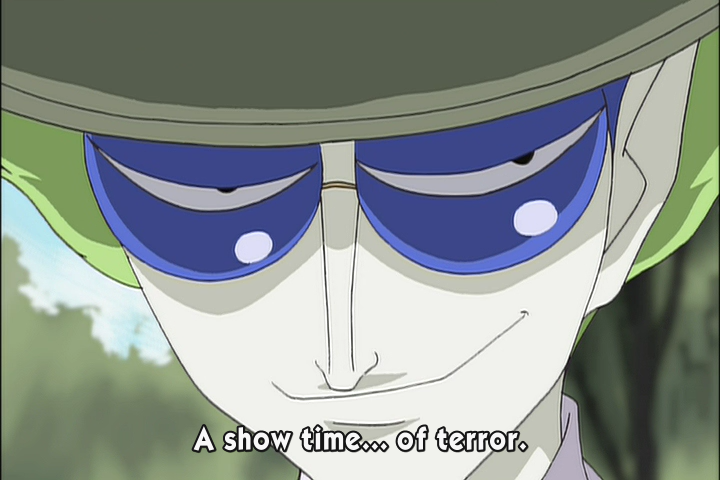 And if you can use IRC, you can get episodes from the bot in #precure on rizon. 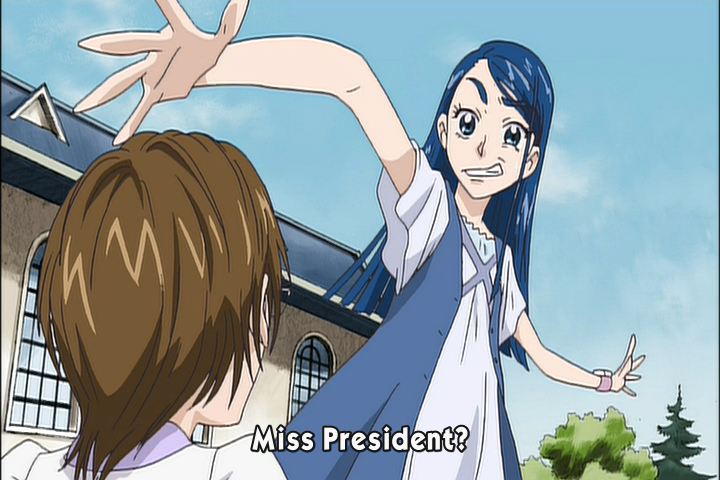 This time around, Pretty Cure’s secret identities are at risk when Mika Masuko enters the Minazuki compound, with camera and voice recorder in hand. What will she find? Opulent grandeur? Shallow decadence? Secret pre-election dealings with Nightmare? Abused servants? Or just a nasty arachnid infestation? Yes! Pretty Cure 5 17 – Why don’t you have a seat over there? 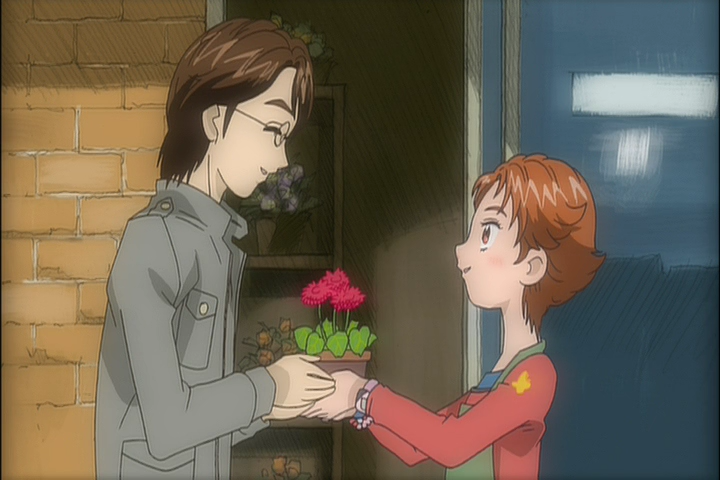 Well, I never thought I’d get to use this post title with this show, but here we are at YPC5 17, which features a rather questionable relationship blooming between Rin and one of her family’s flower shop’s customers. Her friends are understandably concerned, but needless to say, this dangerous liaison has plenty of potential for tragic consequences even before a hot-blooded praying mantis enters the fray. And is it just me, or do faces and other features in this show get ridiculously derped-out and over-simplified every time there’s a medium+ distance shot of the characters? Look at Karen at 20:30, for instance. You’d think this was some kind of cheap children’s merchandising series or something! 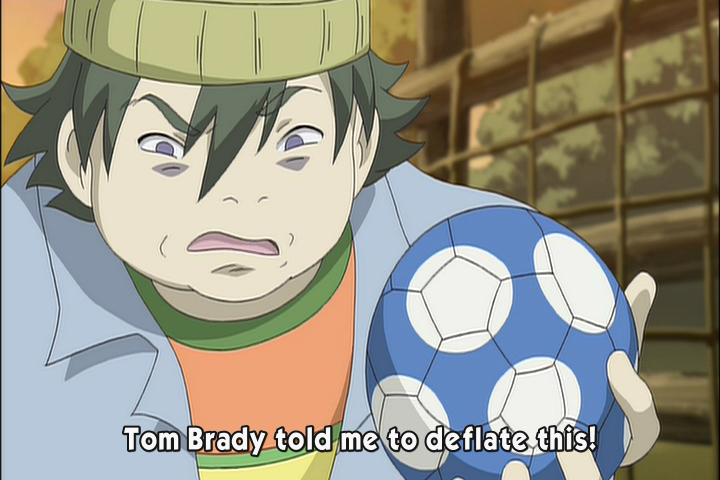 And from the 23 episodes I’ve seen of GoGo, it’s even worse… thank goodness they freshened things up a bit with Fresh. The focus turns to Komachi this time around, as her creative efforts get shot down by a tough transforming bishounen critic. The ladies of Pretty Cure never thought they’d be on a boat, much less a pirate ship in a storm with Rach-neesan Arachnea. 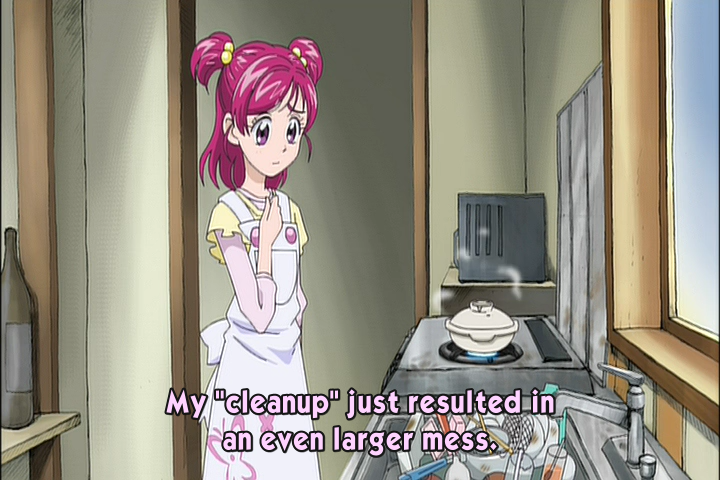 In this episode, Nozomi creates mass chaos by trying to do housework in place of her sick mother. It’s all part of her hilariously clumsy persona, but I have to wonder if I or any of us would’ve done any better back when we were 12-13. Heck, my parents changed out their gas stove when I was 2 or 3 for fear of me blowing the house to kingdom come. And knowing me, they were probably right. But anyway, this episode also features appearances from Nozomi’s and Rin’s mothers, as well as a tongue-lashing supermarket showdown. 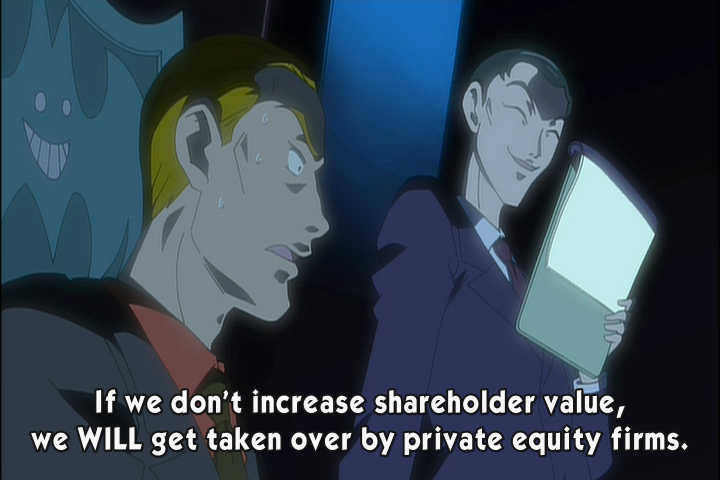 Economic concerns are front and center on both sides of the ideological divide in this episode, as school clubs scramble to keep operating in the face of dire constraints, and Bunbee tries to keep Nightmare’s costs down to meet quarterly goals. Though maybe if Otaka-san didn’t constantly give out WAY too much change from the school store register, Cinq Lumieres’ finances wouldn’t be in such a shabby state. Commishes don’t know ’bout my Ideal Gas Law. This episode of Yes! Pretty Cure 5 focuses on Rin as she attempts to balance her quest for athletic glory with her responsibilities to look after her rambunctious younger siblings, Yuu and Ai. Little did she know that the twins’ greatest peril would come when they boarded a magical subway to the frightening world of Wonderland. Meanwhile, one of Nightmare’s usual rotation of underperformers, has-beens, and never-wases shows up to be almost as threatening as a random PED test. And there’s also at least one dragon. Pretty Cure takes to the stage to face the massive crowds and blinding lights in this 12th episode, with a special guest Kowainaa appearance, of course. Will Nozomi’s attempts at acting be enough to sabotage Urara’s debut in front of the toughest crowd of all?